Romano Fenati's actions during the Moto2 race at Misano warranted a lifetime ban, according to MotoGP rider Cal Crutchlow. Fenati, who rides for the Marinelli Snipers team, was black-flagged for grabbing rival Stefano Manzi's brake lever on the back straight, shortly after Manzi had run him off the track in a botched overtaking move. 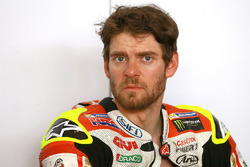 “I think he should never race a motorcycle again,” Crutchlow said of Fenati. “When he walked back to the garage, the team should have just kicked him straight out the back. “You can’t do this to another motorcycle racer. We are risking our lives enough. Sure, maybe there was contact before, but there is contact all the time. The stewards assessed Fenati a two-race ban, and Crutchlow said he was hoping the team would take matters into its own hands. “Don't get me wrong, sometimes I can be hot-headed, another rider can be hot-headed. But he has a serious problem. 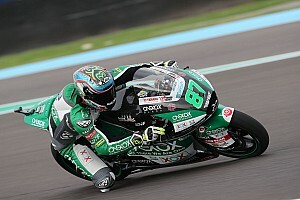 “You can't ride along the straight and grab someone's brake lever. If he would've held it for one split second longer, Manzi would've crashed in the straight. 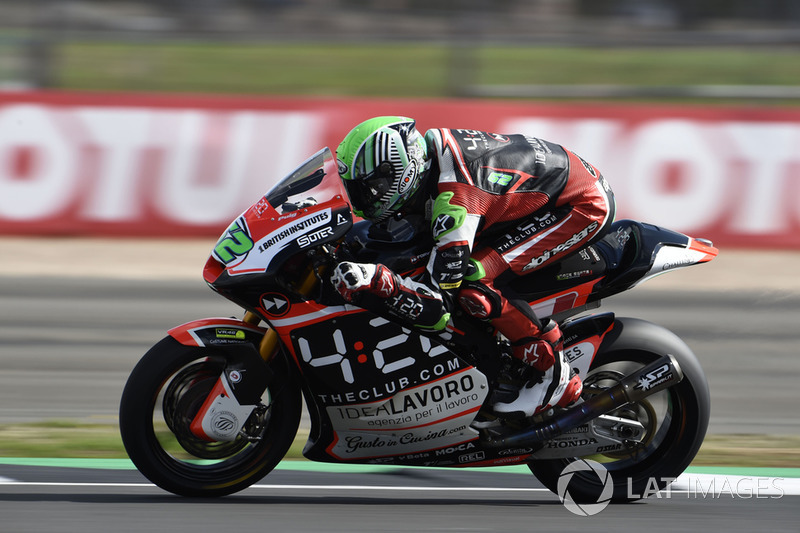 Another MotoGP rider Aleix Espargaro said he could not comprehend Fenati's actions and reckoned the Italian should be sitting out the rest of the season. His brother Pol was likewise critical, saying that he felt “shame” seeing the incident and that he wanted to “apologise” on behalf of all grand prix riders. However, Ducati riders Andrea Dovizioso and Jorge Lorenzo both suggested Manzi's aggressive style was an extenuating circumstance. 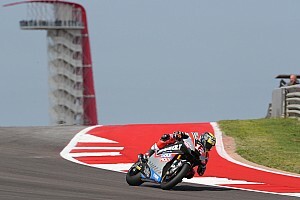 “What Romano has done is terrible, but Manzi is a very aggressive rider, almost reckless,” Lorenzo said. 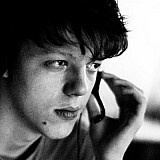 “I’m sure he has done multiple actions during the the race until reaching this point. 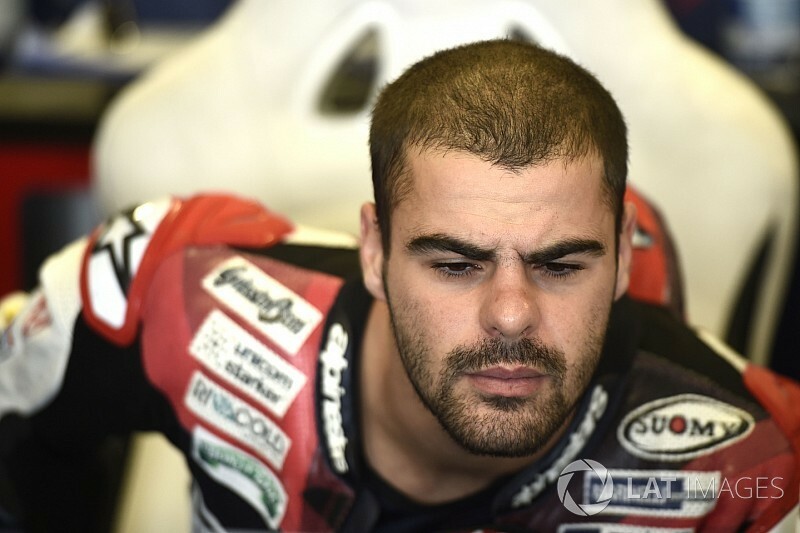 Manzi's team Forward Racing has already signed Fenati for the 2019 Moto2 season, while Manzi himself is in contention to remain at the outfit. 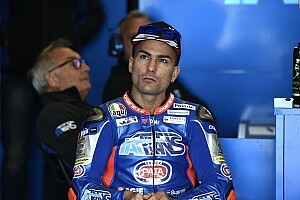 But Manzi hinted that he was not keen on having Fenati as his teammate – and said that talks involving the team and the riders were planned for next week.